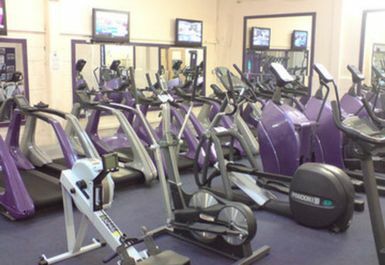 Established in 2006, Dynamic Fitness has built up a respectable reputation as a quality yet affordable health club situated in Berkeley, Gloucestershire. 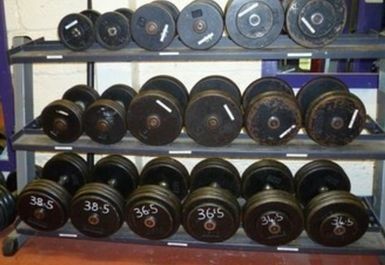 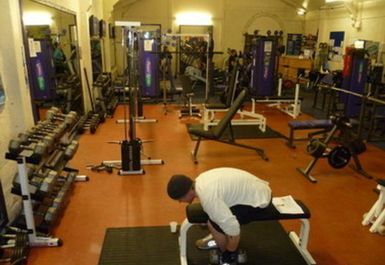 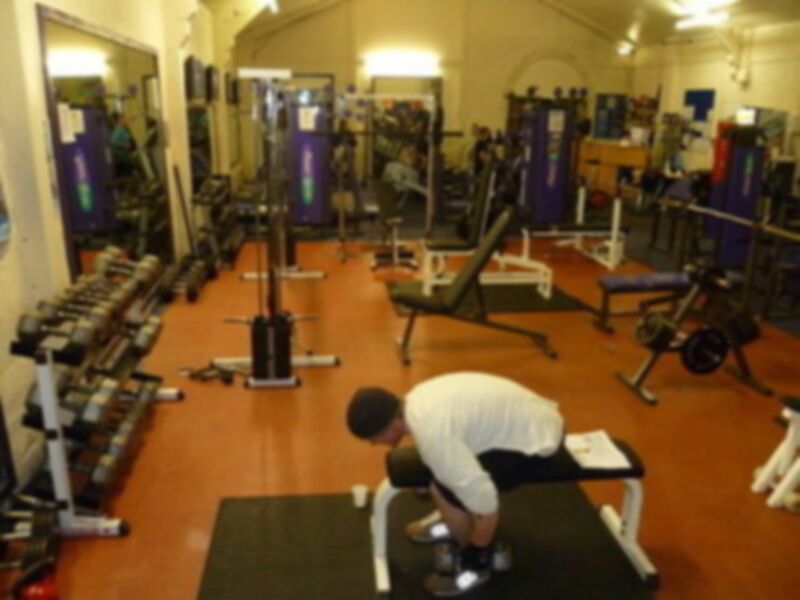 Dynamic Fitness provides numerous cardiovascular and resistance equipment, large free weight area with full dumbbell range, spacious changing facilities, showers, WC facilities and a sauna. 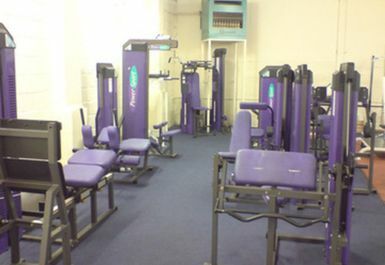 Whether you want to tone up, lose weight, or put on some muscle: Dynamic Fitness offers a full range of equipment suited to your needs and its trainers will instruct you on the best ways to achieve your goals - as well as developing specific programmes for gym users and coaching in one to one personal training sessions.